You want the best things in life, that’s why you own a Corvette. You also understand that your Corvette is not just any car, it’s a high performance, exotic street monster and you want only the best people to handle your vehicle. Donnybrooke Home of World Ferrari of Spring Park, Minnesota is dedicated to offering a comprehensive suite of preventative maintenance and diagnostic services. Just outside Minneapolis in Minnesota, Donnybrooke Home of World Ferrari offers years of experience, state-of-the-art equipment, and professionalism giving you superior service to your Corvette. Donnybrooke will surpass your expectations, making this a uniquely gratifying experience that you will want to revisit. Donnybrooke is the premier maintenance, repair and restoration facility for your Ferrari in the state of Minnesota. Our lead mechanic, Richard Bezotte, is recognized as a corvette repair and maintenance expert. 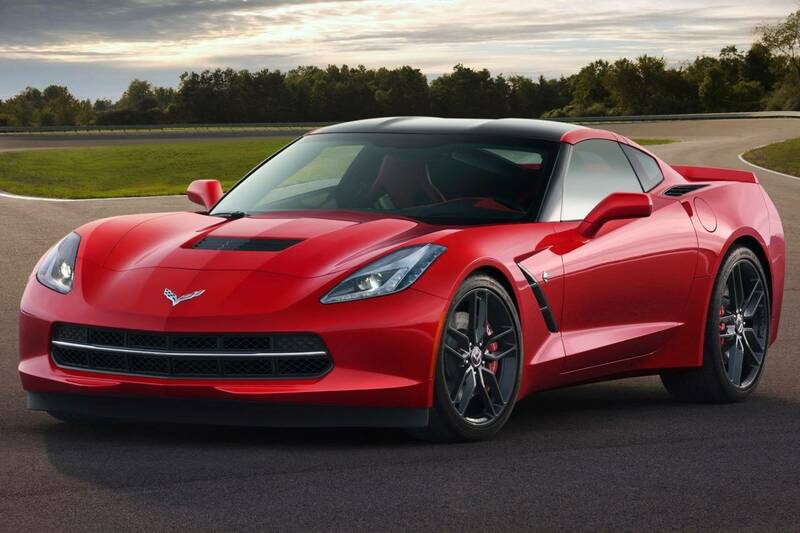 Call us today with your Corvette repair, maintenance and restoration inquiry, we look forward to hearing from you!